The detailed and thorough Move In Cleaning services offered by End Of Lease Cleaning Pty Ltd covers all the aspects of a typical home cleaning plus so much more. We can help make your new home, apartment or office a clean, sanitized, and sparkling place when you move in. 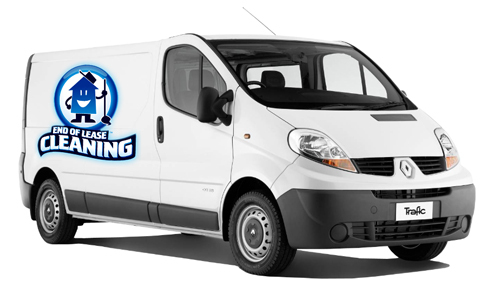 End Of Lease Cleaning Pty Ltd provides all types of cleaning services including Move In Cleaning to all Sydney, Brisbane, Perth, Melbourne, Adelaide, Canberra, Gold Coast suburbs, and the surrounding areas. We have the experience that is needed for a professional clean that is thorough and top quality, so that you get the fabulous results you are looking for. When the professional cleaners from End Of Lease Cleaning Pty Ltd are finished your new home or office will amaze and you will not want to wait any longer to move in. We stay up to date with the latest and most advanced cleaning and maintenance technology and methods. All of the products, methods, and supplies used are environmentally friendly and non-toxic. A quick response by a professional who will provide a free quote. Technicians who are courteous, professional, and fully trained on using the latest equipment so you are fully satisfied with the services provided. Convenient appointment scheduling when it is convenient for you, including weekend appointments. Heavy traffic areas and trouble spots receive extra attention. Normal stain and spot removal is included, in both the general cleaning and the steam cleaning process. There are never any hidden charges. Specialised deodorizing and protecting products are used. The pricing structure at End Of Lease Cleaning Pty Ltd is easy to understand, and we charge a flat hourly rate for each cleaner used. 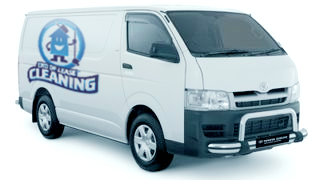 This rate is extremely competitive when compared to other cleaning services in Australia. Certain additional services that require advance notice and specialised equipment may involve an additional fee for the equipment used, and this is on top of the fee charged for the professional cleaners. A minimum of two cleaners are sent to each Move In Cleaning service booking, and more can be arranged if needed. This allows us to take care of the job quickly while still providing an exceptional cleaning service to our clients. The following checklist covers the standard Move In Cleaning services by room and area. Additional services are available upon request, and we can arrange for any specialised equipment or additional professional cleaners needed. Q: Does the home need to be empty for Move In Cleaning? No. End Of Lease Cleaning can clean homes and commercial buildings which are furnished as well as those that are empty. Furnished homes require a longer cleaning time and the cost is more because of the furnishings, and there are some objects that our cleaners will not touch due to value or fragility issues. Q: How many cleaners are needed? Every Move In Cleaning booking is different. The number of cleaners needed will depend on the size of your home, whether it is empty or furnished, and the general condition of the property. We can provide any number of professional cleaners required so we can handle any job no matter how large or small it may be. Q: How long does Move In Cleaning take? The time required for End Of Lease Cleaning to provide Move In Cleaning services can vary widely. The exact time spent will depend on the size and complexity of your home, as well as the general condition present when the cleaners arrive for the scheduled appointment. Q: Do you steam clean carpeting? No. We can arrange for the specialised equipment and cleaners needed to steam clean carpets but we do not provide this service. Make sure to request this when you book the appointment so that these can be arranged. Yes, on request. End Of Lease cleaning offers window interior and exterior cleaning as two separate services, and each service must be requested when you book the cleaning appointment. We have a 100% Satisfaction Guarantee for our Move In Cleaning services. Q: How Far Ahead Do I Need To Book Move In Cleaning Services? We suggest that you book the needed Move In Cleaning services as soon as you become aware that these services are needed. 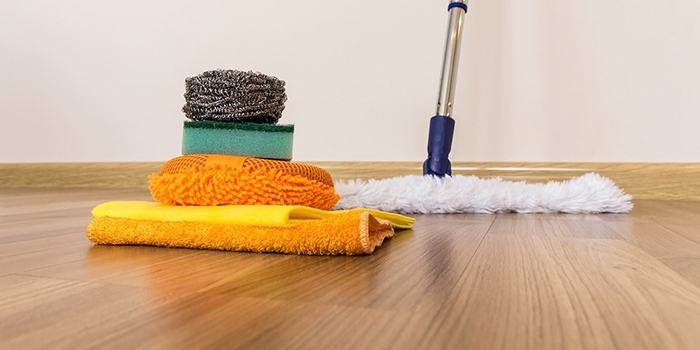 End Of Lease Cleaning does not require a large amount of notice in most cases, but if you wait too long it may not be possible to schedule the cleaners needed for the job on the day desired. 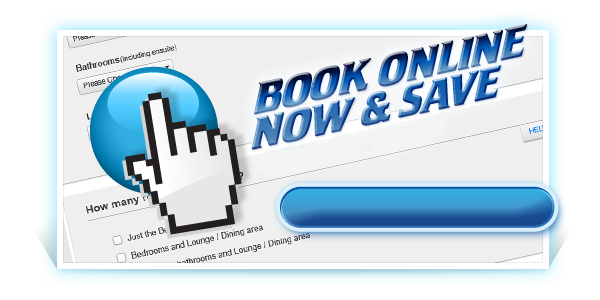 Booking in advance as much as possible will help allow us to provide the services desired when you want them. Q: Will the cleaners help me move furniture? No. Whenever possible the cleaning technicians will assist with light objects that are not fragile, but they can not be held responsible for any furniture moved because damage may occur. Heavy furniture will not be moved at all because of the potential for damage and injury involved. Q: Who provides the cleaning supplies? 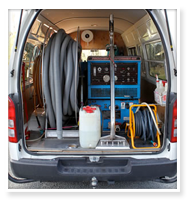 End Of Lease Cleaning will provide all of the cleaning supplies and equipment needed for the requested services. These supplies are included in the cost of the service. Q: Are the cleaning products used environmentally friendly? Yes. All of the products used for cleaning are safe, non toxic, and friendly to the environment. Q: What if I am not happy with the results? If you are not happy with the cleaning services received simply send an email listing the items you are unsatisfied with, and this complaint email must be sent to us within 36 hours of the services being provided. We will send a team of professional cleaners to clean the items again but we require 1 day advance notice for scheduling purposes. Q: Will the cleaners dust everything? The cleaning technicians will dust all surfaces up to arm's reach that can be easily accessed. Certain items will not be moved, and there are some items and components above arm level that will not be dusted unless specifically requested. Q: Are knickknacks moved when dusting surfaces? No. Our professional technicians will not lift or move items that are delicate or easily broken. These items will be carefully dusted and left in place. Q: What debris is removed from the home? All household garbage and rubbish will be removed and placed in the proper receptacle outside. Unless specific arrangements have been made the cleaners will not remove construction debris, chemicals or other toxic substances, or other types of debris. Q: Do you dispose of toxic chemicals or other dangerous items? No. If the home has toxic chemicals or other items of a dangerous nature then we may not be able to provide cleaning services until these materials are removed and properly disposed of. Yes, on request. This service includes dusting, sweeping, and cobweb removal. Additional services for this area can also be arranged. Q: Do you clean patios? Yes, if this service is requested when the appointment is booked. Q: Can cleaning services be arranged for basements? Yes, but you must request these services when you book the appointment for the cleaning. Q: What if emergency cleaning is needed because of flooding or other unforeseen events? End Of Lease Cleaning offers 24/7 emergency professional cleaning services. When you request emergency cleaning services there is no advance notice needed and we will send the needed technicians out as soon as possible.